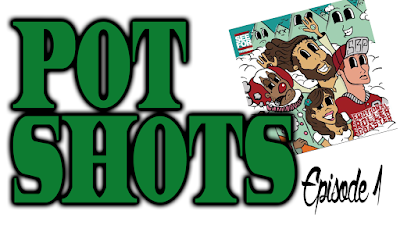 Pot Shots is a new segment by us in which we talk about whatever we want. This episode we are talking about emcee Seefor Yourslef's latest release Emotional Rollercoaster. Tune in, share it, like it, all that jazz. Get at the links below to follow and stay involved with all the people mentioned in this episode.